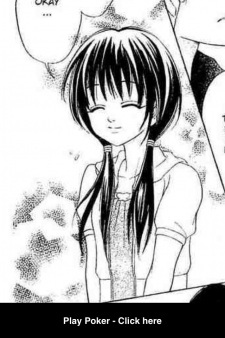 Jun is first seen in the manga where she jumps off a building to commit suicide. Fortunately, Sei saved her. Then it is learned that she wanted to die because she was being bullied by some girls in her class.